Members are provided with a user ID and Password to contact and network with like- minded professionals within our roster. 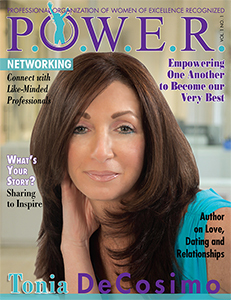 Our quarterly digital and printed magazine features our women of P.O.W.E.R. members. We showcase the stories of empowering women who have achieved success as well as those looking to advance their careers. 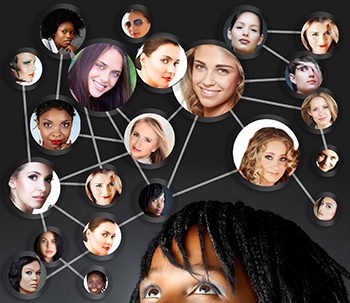 We also highlight women in all different industries and professions including “Big Shots”, celebrities and well-known names. Our podcasts are pre-recorded audio interviews which give our members the opportunity to convey a message or story. This is a great way to increase their exposure and market reach. The podcasts are promoted through our social media. P.O.W.E.R. 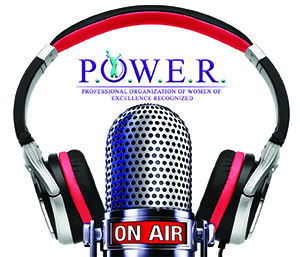 has composed Videos to collaborate the P.O.W.E.R. Radio interview. 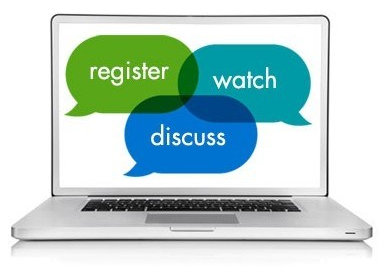 These web-based seminars are an online way to communicate with other members nationally and internationally. It allows our members to collaborate, conduct workshops, present, and lecture using video conferencing. A key feature of a Webinar is its interactive elements, allowing our members the ability to give, receive and discuss information in real-time. We will also archive the webinar for future viewing. We understand how busy life is and how important it is to get the recognition you need to further your career. 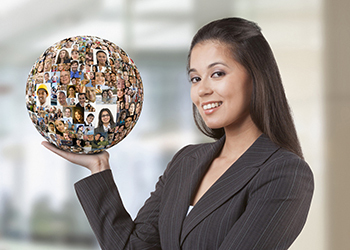 Our customer relations team of “Networkologists” are available to assist with potential business connections, branding and marketing services and search engine optimization to help increase your exposure. 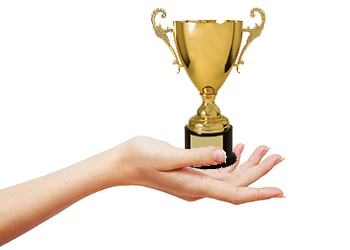 We honor certain members for their hard work and dedication in their industry, profession or field by providing special awards and recognition. In addition to profiling their biography on our website, we have also designed specific wall and desk pieces for them to showcase as a testimony to their success. 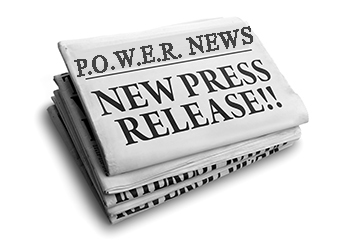 Your Press Release is a written public announcement covering your personal and business accomplishments designed to enhance one's exposure and market reach. 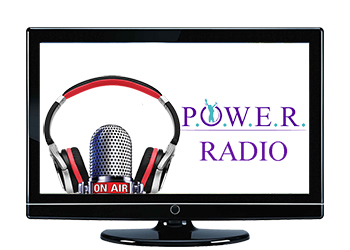 This newsworthy communication is distributed to radio, television, broadcast, journalists and social media sites. This release can include your photo or company logo as well as a hyperlink to your company website so readers can instantly learn about who you are and what your company offers. 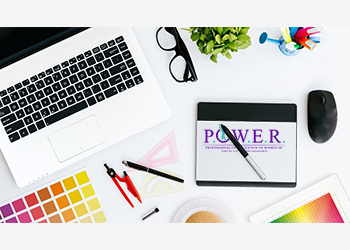 Our Design Team is available to assist you with designing your website and logo. Displaying your personality through your site will set you apart from others in your field and potentially create the contacts you are looking for. Our team will take the time to get to know you and give you the optimum effort to create your vision. 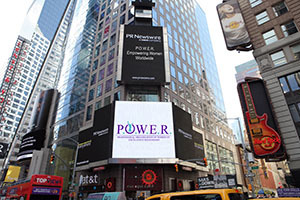 Your photo, name and company name are displayed on the famous “Reuters Billboard” in Times Square, NYC. Times Square is considered the busiest area in Manhattan with approximately 330,000 people passing through daily, many of them tourists. Over 460,000 pedestrians walk through Times Square on its busiest days. It is also the hub of the Broadway Theater District and the world’s entertainment industry. It is one of the world’s most visited tourist attractions, drawing an estimated 50 million visitors annually. This is a great way to attract attention and high visibility for yourself and your company.